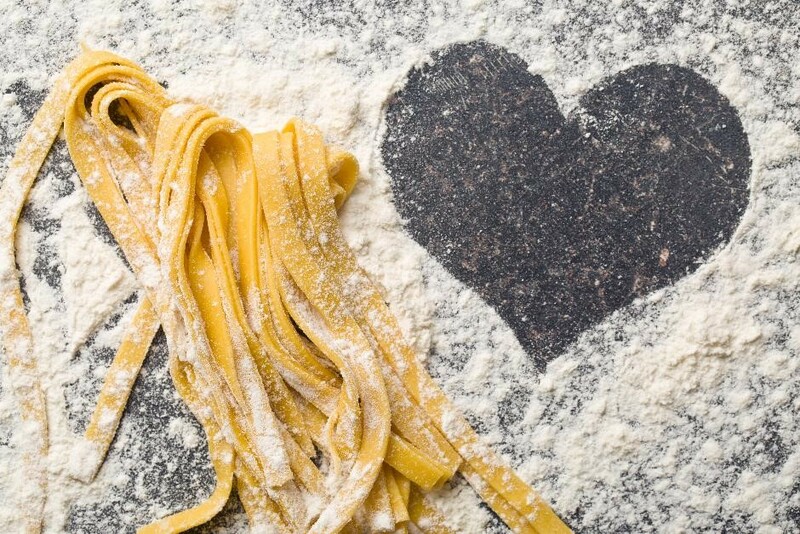 Tickle your taste buds with your own hand-rolled traditional pasta. Learn to make the perfect pasta dough and how to create lasagne sheets, tagliatelle and ravioli parcels. Nigel will demonstrate how to make a variety of fillings and sauces to compliment your pasta. You can then express yourself by creating your own recipe using your hand-rolled pasta and a selection of fresh ingredients, such as juicy tomatoes, olives, tender chicken, herbs and spices. To compliment your pasta dish you’ll also make a tasty mediterranean ciabatta to take home and share with your family or friends. So, dust off your pasta machine and book onto this Italian experience. This is a half day course which starts at 9.30am and finishes approximately 12.30pm. All ingredients, refreshments, the loan of an academy apron and suitable containers to take home your work are included.